How clever Nancy was to use the matryoshki fabric. The quilts are beautiful. Very beautiful! What special gifts. 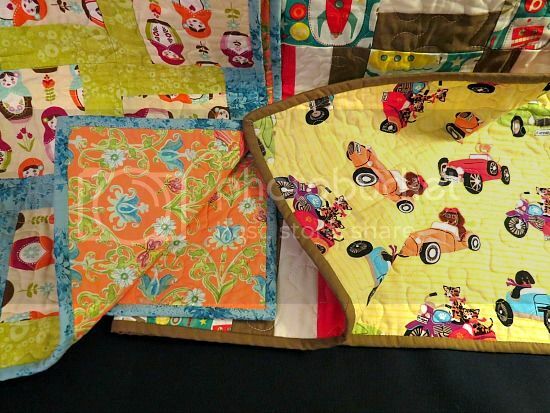 Those quilts are so beautiful and such a thoughtful gift! 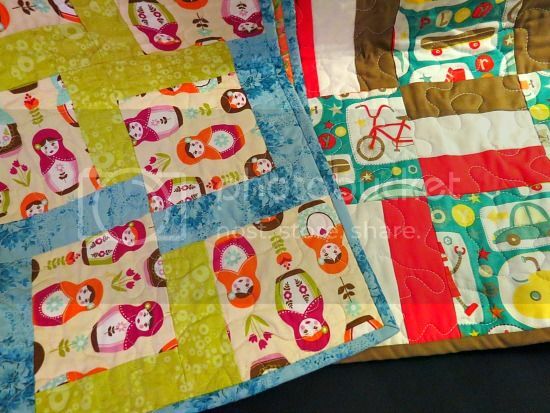 What beautiful and cute quilts. Amazing work, Nancy. You are living a blessed life :) and are so deserving of such a thoughtful gift! How kind!! 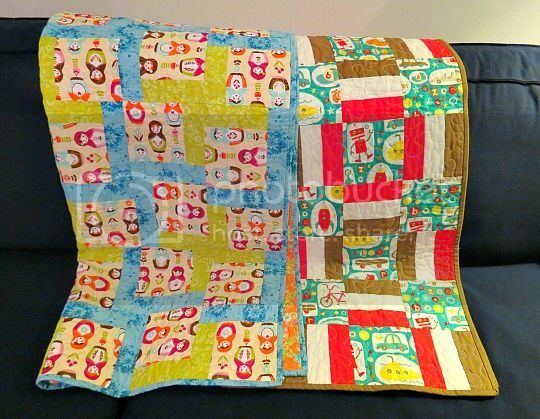 What a lovely gift, They are two beautiful quilts.